While the internet is far from a regulation-free zone, the lack of oversight has led to situations where people try to make money through shady means online. There has been a recent trend where sites are created to host unfavorable information about people, in an attempt to have them pay to remove the information. Google is taking a stand against this practice by saying it will deindex content from a site with an exploitative content removal policy. There are many sites that offer background searches and provide “protection” services to hide the information they are sharing online. Since the information they’re accessing is public records, it’s not illegal for them to share it. However, to discourage this kind of abuse, Google is threatening to deindex the content from sites that don’t have proper policies for removing personal information when the individual in question requests it. Essentially, it’s a global version of Europe’s Right to Be Forgotten. While Google can’t force websites to remove the content, they can make it so the material can’t be found through Google. 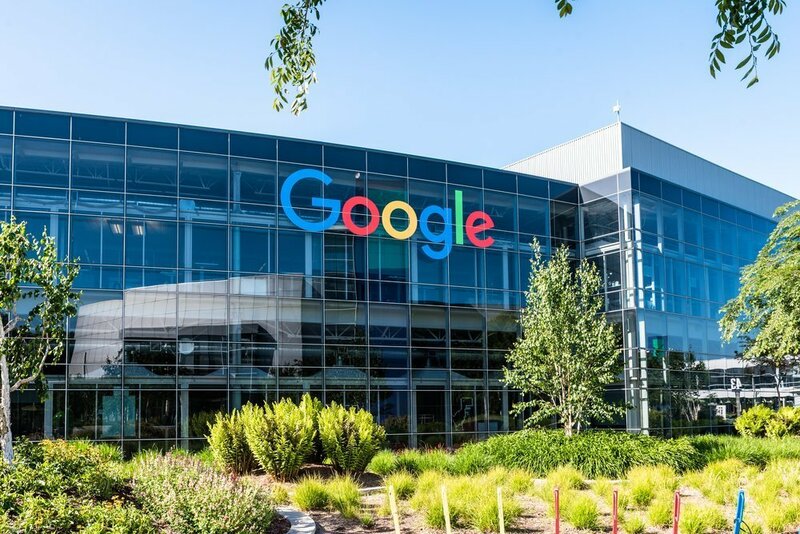 Google has made this option available for a while, but it was thrust into the spotlight last week when a Google spokesperson mentioned the policy in response to a tweet about such a site. There are three requirements that must be met in order for Google to consider deindexing the content. First, the person making the request must be the subject of the material in the submitted URL or an authorized representative of that person. The site in question can’t be a business review site, so this policy isn’t going to help anyone with issues involving Yelp. And the website must have removal practices that necessitate payment to have content removed. If the offending content meets these requirements, Google encourages people to fill out the online form to have the page considered for deindexing. This service is suitable for reputation management. No one wants to Google their name to find a link to a shady site with unflattering information. Business leaders and professionals who want to protect their reputation can use this tool to help clean up their Google Search results. Hopefully, Google will eventually create something similar for businesses. There are many online reputation management scams that encourage people to leave negative reviews for companies in an attempt to get money. For more recent news about Google, read this article on Google’s plan to increase their use of cross-device attribution in May.